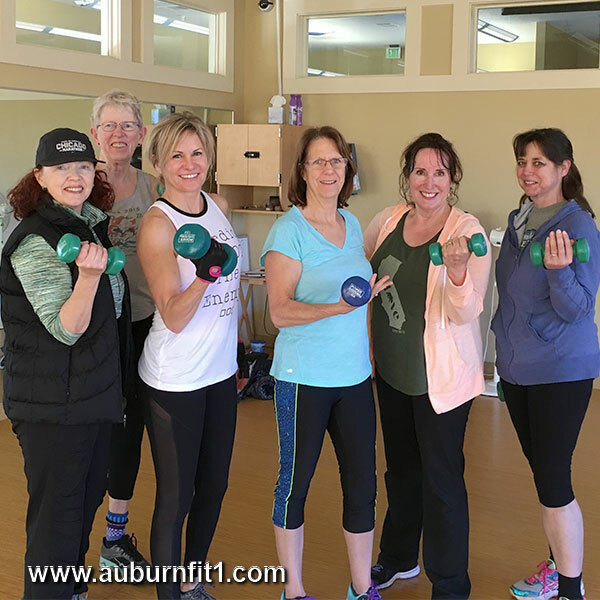 Shannon has been teaching group fitness classes for over 7 years. She focuses on strength, balance, flexibility and core conditioning. Five years ago, she added certification in Reformer Pilates level one and has some experience with mat Pilates as well. Practicing and learning to teach Pilates has expanded Shannon’s knowledge of what our bodies are capable of in the areas of strength and flexibility. She loves teaching and encouraging others to increase their fitness level in order to enjoy the healthiest, most productive life possible. Shannon has chosen to donate all of the money that she earns as a fitness instructor to Teen Challenge Monterey Bay, a Christian rehabilitation program for those who are caught in the snare of life controlling addictions. Join Shannon at 8:30 a.m. on Friday mornings for her strength class in the Fit 1 group exercise class. Shannon also teaches at our Pilates studio and her schedule can be found online here.